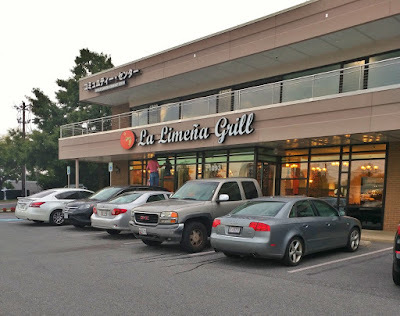 It's been a longer road to opening day than expected, but La Limeña Grill is finally reaching the finish line at 1093 Rockville Pike. Owner Emma Perez was on-site Sunday, and said the restaurant would likely open Wednesday, August 9. If you're passing by today, it wouldn't hurt to check in case they open earlier. As you can see, the dining room looks great. 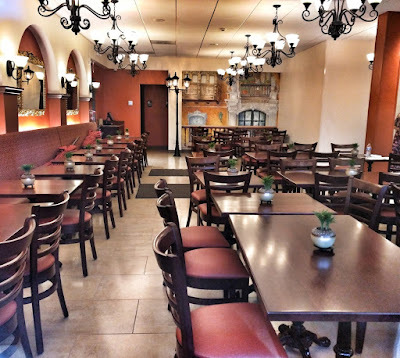 The Peruvian restaurant is in the former Potomac Grill space.